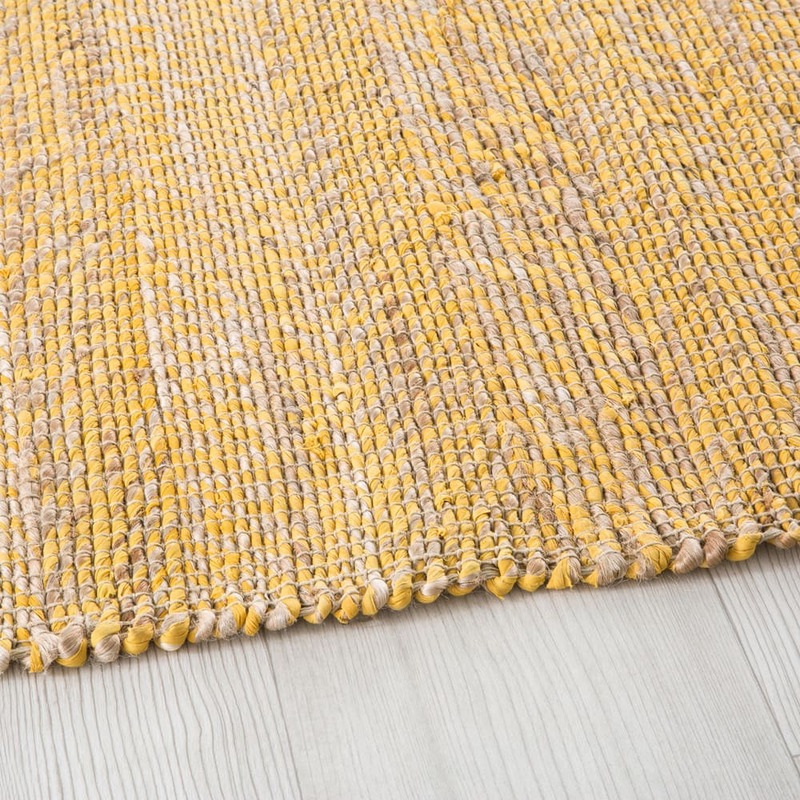 With the MALIO Yellow Jute and Cotton Rug 160 x 230 cm, natural materials and plant fibres join forces. 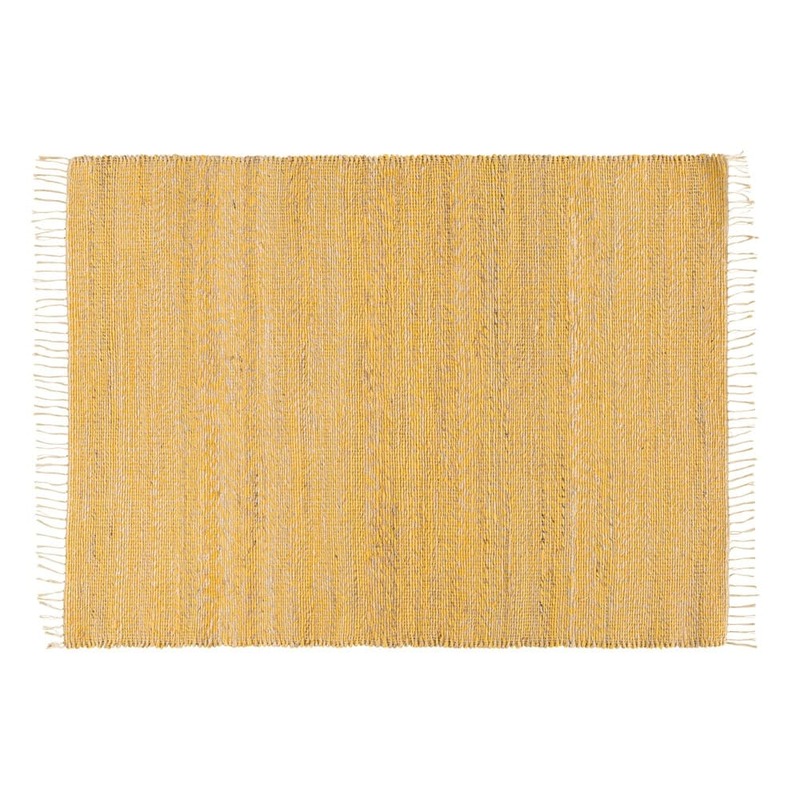 Both essential for bringing out the authenticity of your interior, they will give this woven rug a colourful, boho vibe. Its fab feature? Its generous size which will warm up your floor while structuring your space. Its simple: you won't be able to do without it!